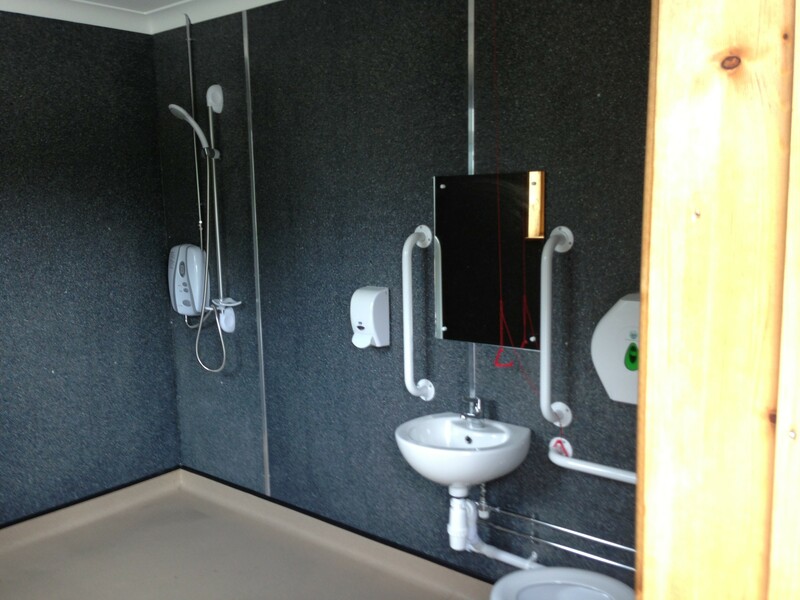 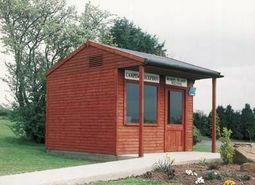 This toilet, shower and utility building has been designed for use on a campsite. 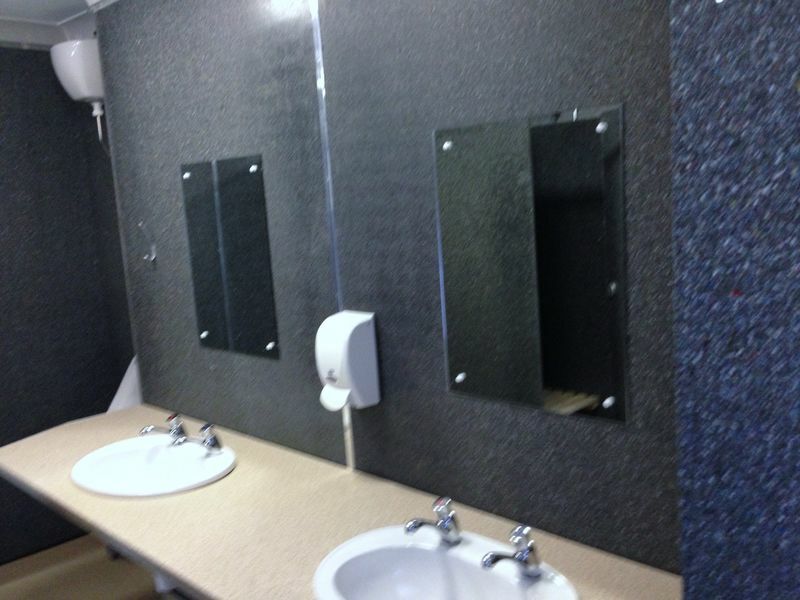 Its design includes: a boiler house, kitchen area, ladies toilets, ladies showers, gents toilet and urinal area, gents showers, disabled toilet and shower area and a baby changing unit. 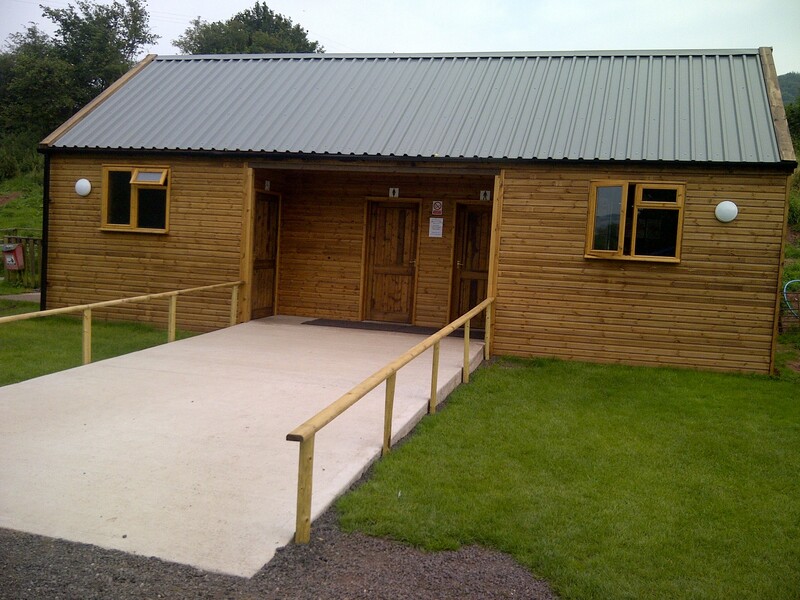 This building is constructed using treated redwood, doubled glazed glass and onduvilla ridged tile effect roof. 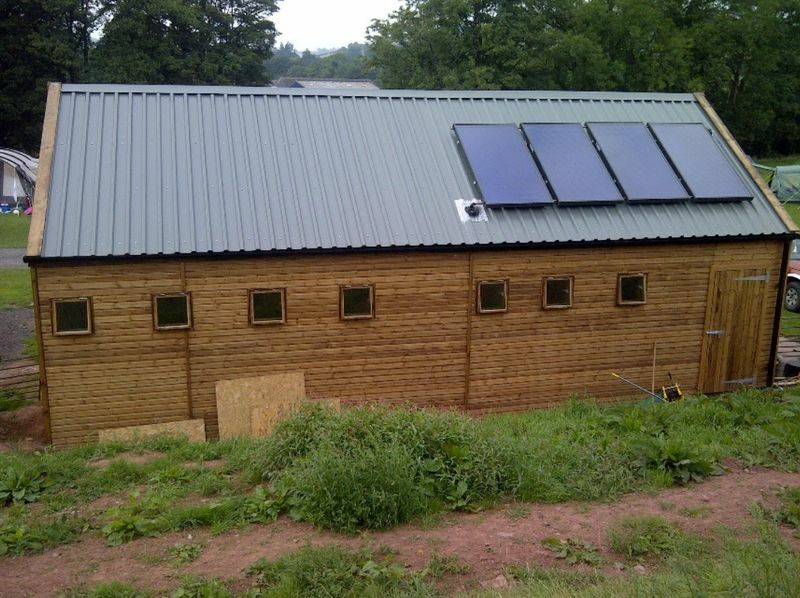 Please feel free to contact us with your specifications to receive a quote or for any further advice and information.